Cory runs The Women’s Dietitian — a private practice in San Fransisco, CA. 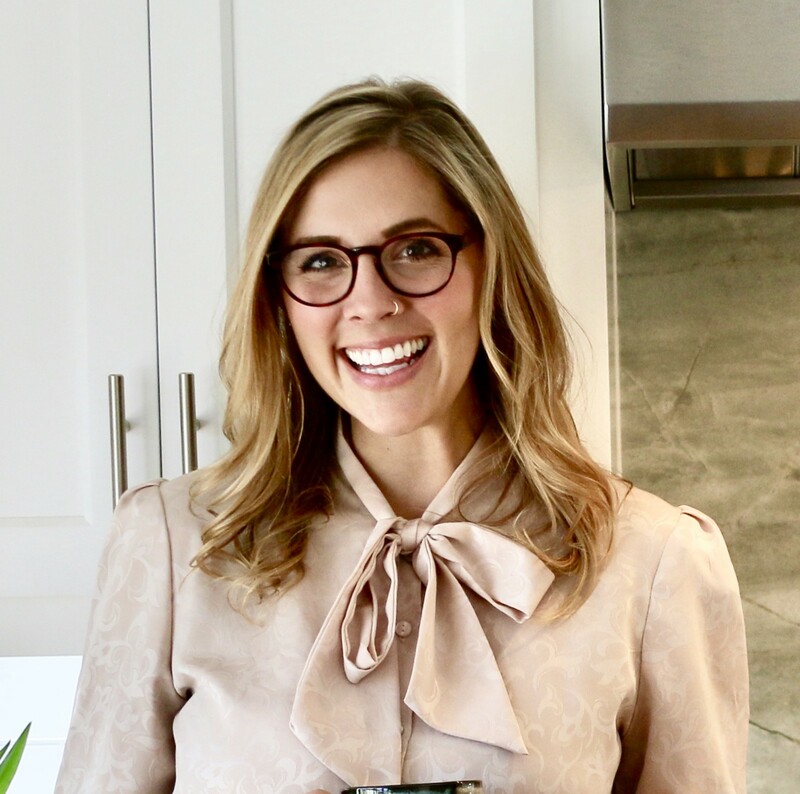 This story is a part of the RD Spotlight series where we feature outstanding Registered Dietitians around the globe who are part of the EatLove community. 1. How do you use EatLove PRO in your work? Tell us a little bit about yourself, your practice and specialty. I specialize in women’s health, namely hormone balance, fertility, and digestion. I use EatLove to help guide my clients through nutrient-rich eating habits that optimize their hormonal flow. 2. What is your favorite part about being a Registered Dietitian? 3. How do you utilize meal planning in your practice? I start off each client with at least four weeks worth of meal plans– I find it helps them master new cooking techniques and learn how to put together a nutritionally balanced meal. 4. What are your favorite features on EatLove PRO? How has it changed your job on a day-to-day basis? How has it impacted your clients? My client and I both appreciate that they have the flexibility to easily swap out recipes if they want/need to. It has changed my practice by allowing me more time to focus on other aspects of nutrition care, like coaching my clients through issues that run deeper than food. What’s your favorite food? Tacos. What’s your go-to quick weeknight meal? Tacos, again. EatLove, with its science-based algorithms and ability to instantly analyze more than 3 million dietary factors is the most powerful meal planning platform available.